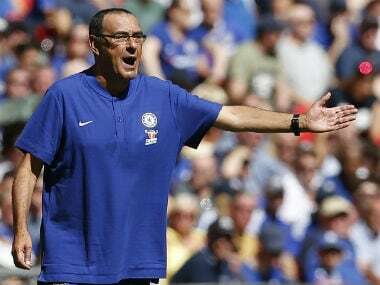 A frantic 48 hours in the transfer market provided Chelsea with a timely lift after last weekend's Community Shield defeat to Manchester City. 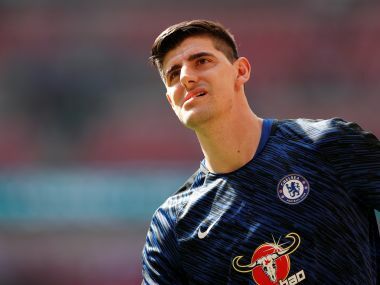 Chelsea's new Italian manager has assured fans that star man Eden Hazard will not follow in the footsteps of Thibaut Courtois and leave the club to go to Real Madrid. 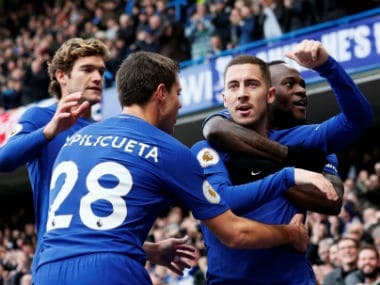 This summer transfer window saw the Premier League cross the 1 billion pounds mark for the fifth year in a row, with a few records being broken along the way. 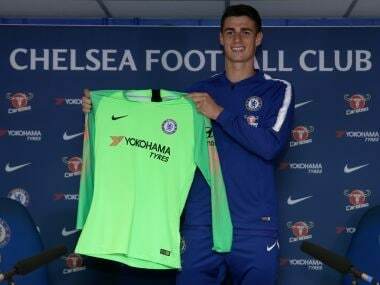 Here we take a look at the most expensive transfers of this window. 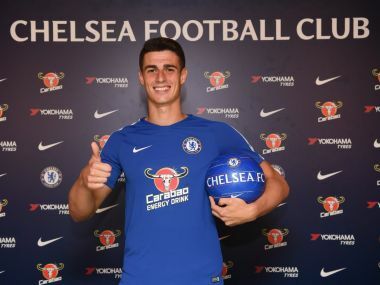 Chelsea’s Spanish contingent played a big role in convincing Kepa Arrizabalaga to join the side and he believes they can help him ease into Premier League. 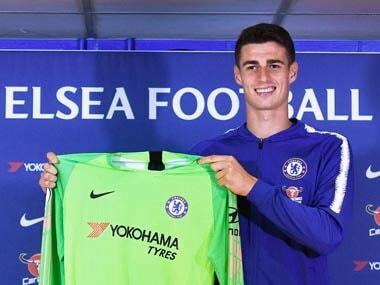 Kepa Arrizabalaga believes goalkeepers are finally getting the credit they deserve after Chelsea paid a world record 80-million-euro fee for his signing. 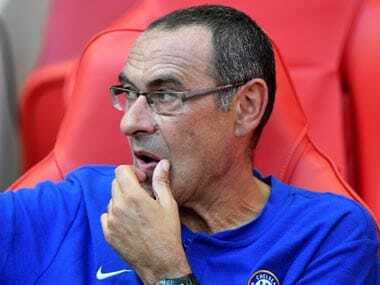 After Manchester City were mocked for spending what was seen as exorbitant fees for defenders in Premier League last season, seven of the ten most expensive buys this summer have been predominantly defensive-minded players. 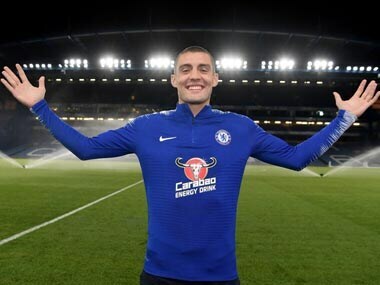 Croatian international Mateo Kovacic has joined Chelsea on a season long loan as part of the deal that saw Belgian goalkeeper Thibaut Courtois going the other way. 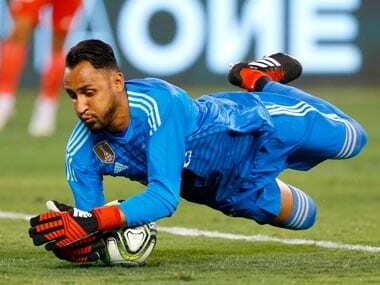 Mystery over India's Asian Games squad, Spanish goalkeeper Kepa Arrizabalaga’s blockbuster move to Chelsea and the Ben Stokes trial — we discuss all this and more on Spodcast, Firspost's daily sports podcast.